Amazon is expanding the ways you can interact with Alexa yet again. As reported by TechCrunch, it will soon be possible to communicate with the AI entirely via whispers. This feature will likely be especially helpful for busy households where privacy is at a premium, or simply during the night when you don't want to wake up your family or significant other. It's worth noting that Whisper Mode will not be activated automatically (much like Amazon's previous Alexa "Modes"); you'll need to enable it manually in the Alexa mobile app's settings menu. Once the feature is activated, using it is simple: speak a command to Alexa quietly and the assistant will follow your lead, responding in a low whisper. 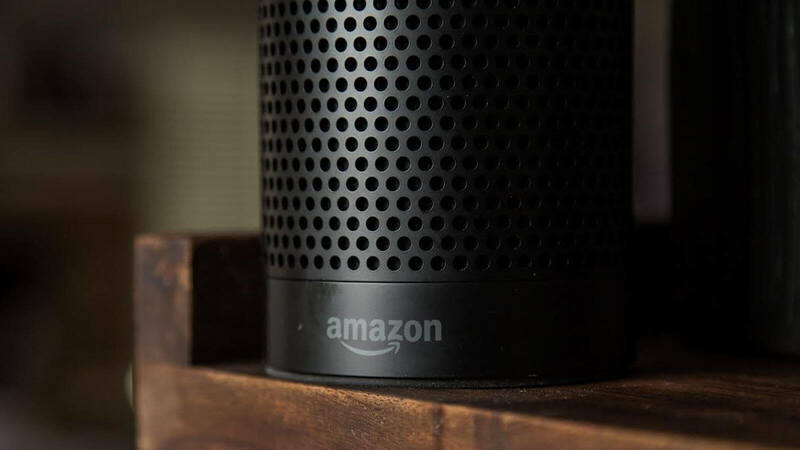 Apparently, Whisper Mode will also be available as part of Amazon's Alexa Routines functionality, which could be helpful for waking up more gently in the morning. After all, it can be a bit startling for Alexa to practically shout the weather at you right as you're waking up. Whisper Mode was first unveiled last month, but it should be rolling out to all Echo device owners today; at least, those in the US. There's no word regarding when Whisper Mode might launch to global markets.